A collaboration between Macau Arts Festival 2018 and Nine Years Theatre, to be performed in Macau and Singapore. Artistic director of Singapore's Nine Years Theatre, Nelson Chia, will lead a team of actors and designers from Macau and Singapore in a re-imagination of Swedish playwright August Strindberg's most influential character "Miss Julie". Together, they will create the new work Pissed Julie. How are the frustrations and hopes of Miss Julie, who lived in a European estate in the 19th Century, relevant to the citizens of 21st Century post-colonial Asian cities? And how do the struggles of power and desires between Miss Julie and her servants allow us to examine the idea of identities? 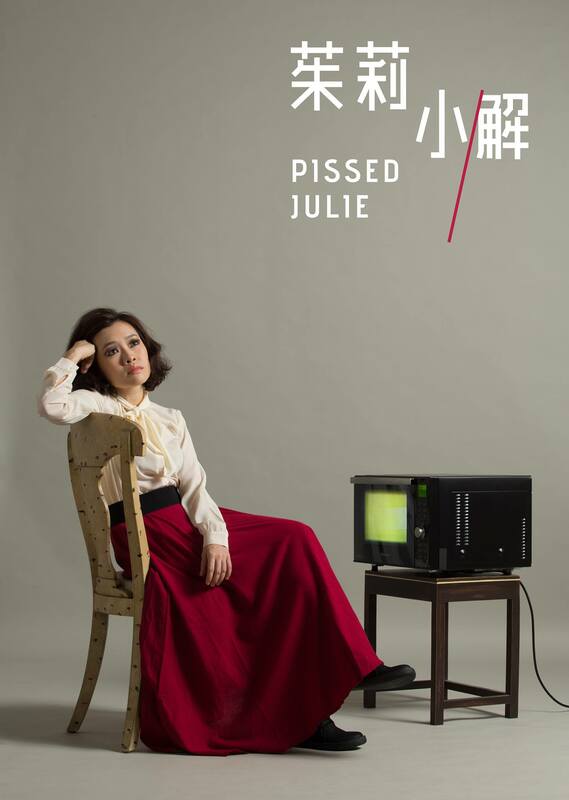 Pissed Julie presents a world where signs of different eras are juxtaposed with a realist plot, a space where 3 characters are simultaneously embodied by 9 actors on stage. It is, above all, an ironic, contemporary take on classic literature.